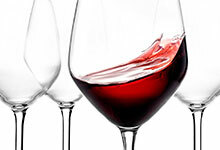 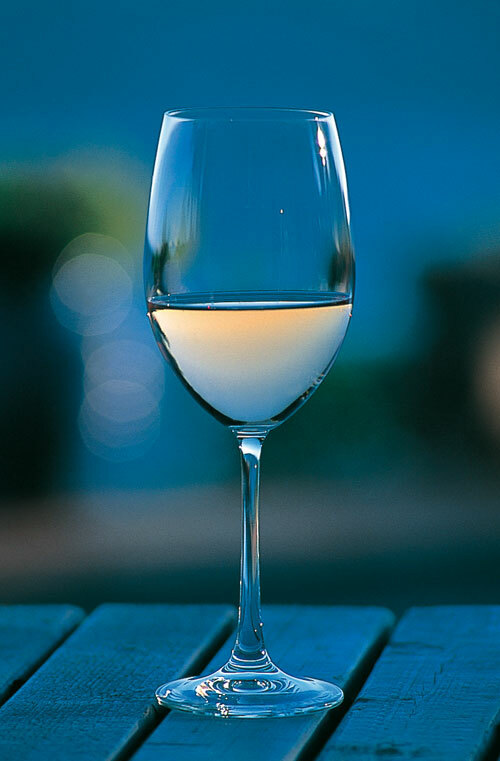 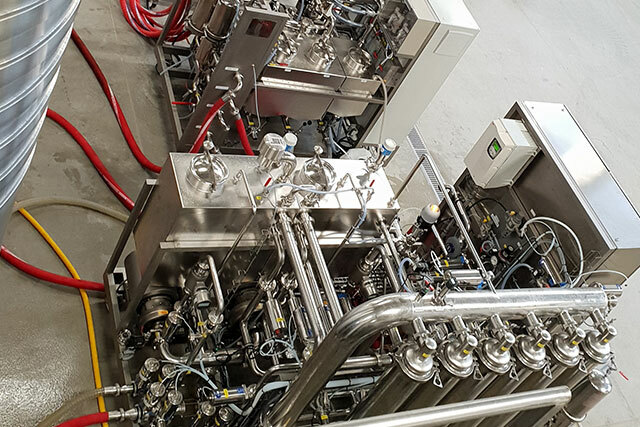 The pairing of crossflow filtration and tartaric stabilization is a unique process for the preparation of wines for bottling. 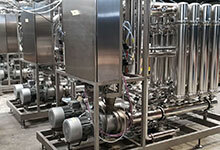 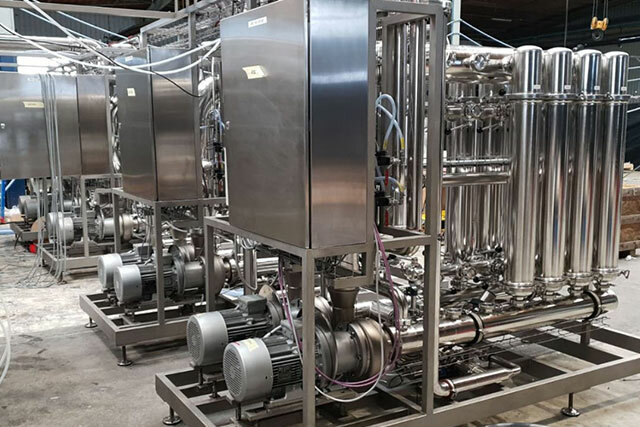 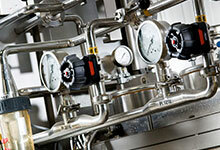 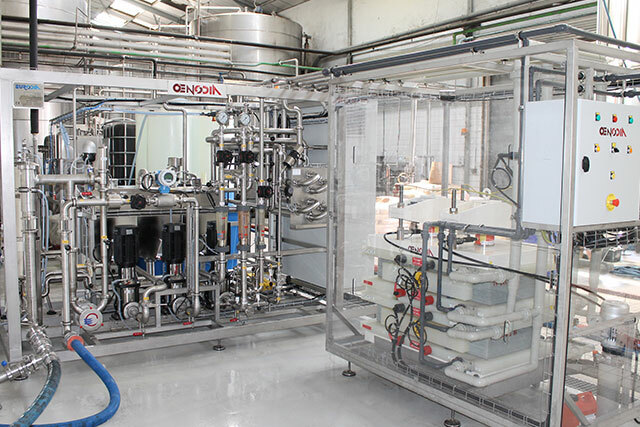 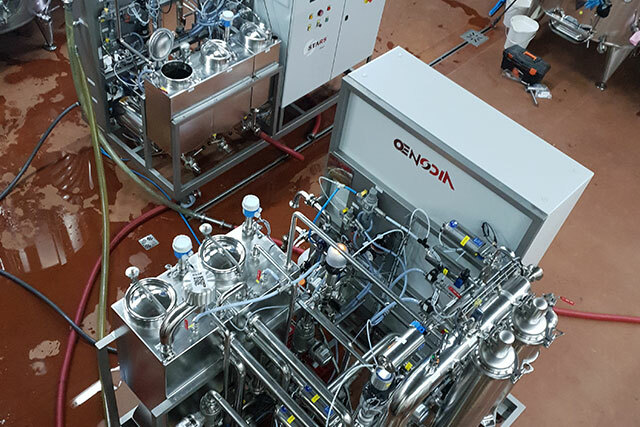 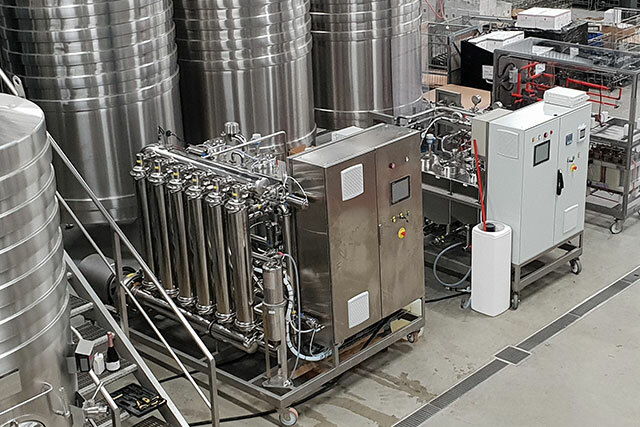 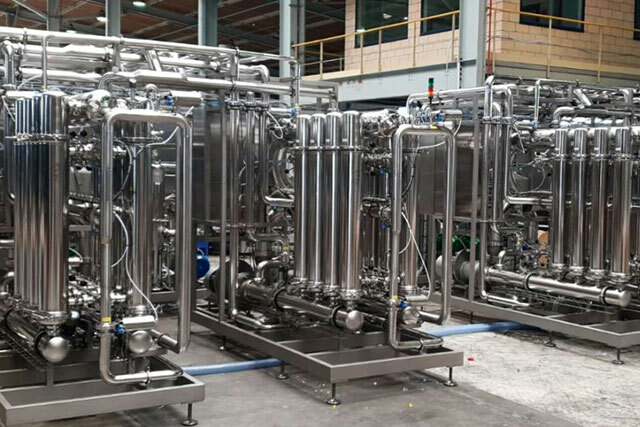 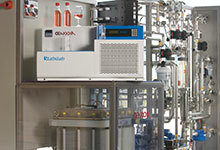 With 2 unitary operations in 1, STARSLine streamlines the filtration and tartaric stabilization of wines. 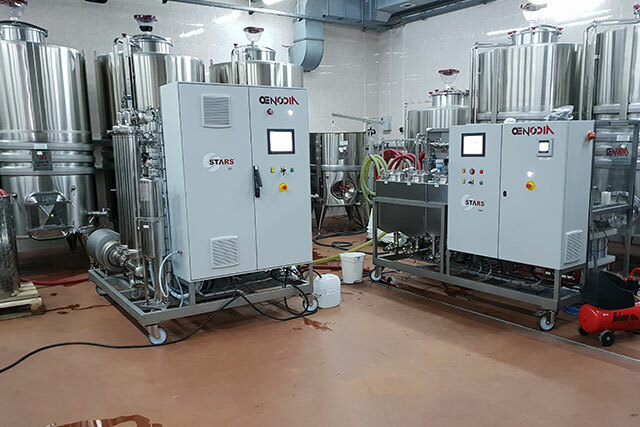 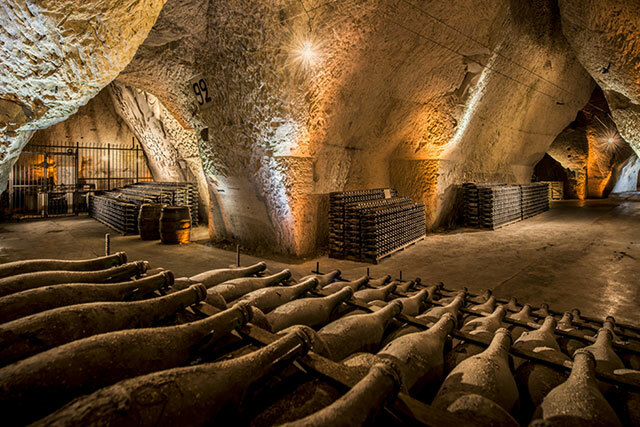 Our teams of engineers and oenologists have all the necessary expertise to precisely dimension STARSLine to your needs, and to optimize the use of these processes to the fullest.